Climate Lessons: Climate Teachers: have you seen any of this absurd assurance in your curricula? Climate Teachers: have you seen any of this absurd assurance in your curricula? 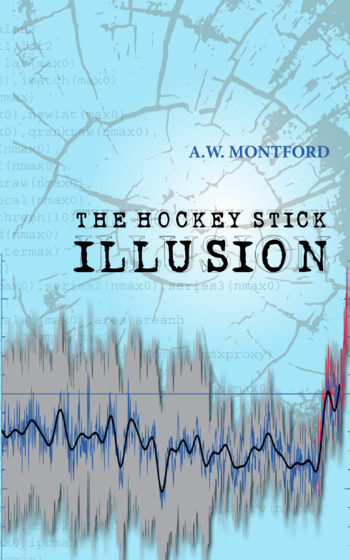 The gap between reality and the glib assurances of those choosing to believe in a CO2-driven climate crisis is perhaps most apparent when they cannot resist making verifiable predictions. They told us the snows of Kilimanjaro were disappearing because of ‘global warming’, but they came back. They told us the Himalayan glaciers would be gone by 2035, but there is no sign of that even beginning to happen. They told us our winters in Europe would be warmer, that snow would be a thing of the past. More recently, that awful centre of climate delusion, the UK Met Office, advised that this April was likely to be drier than usual. It broke records for wetness. Well the list of assured foolishness is long. 2. “Milder winters, drier summers: Climate study shows a need to adapt in Saxony Anhalt. Max Planck Institute for Meteorology, 2 Sept 2008. 5. 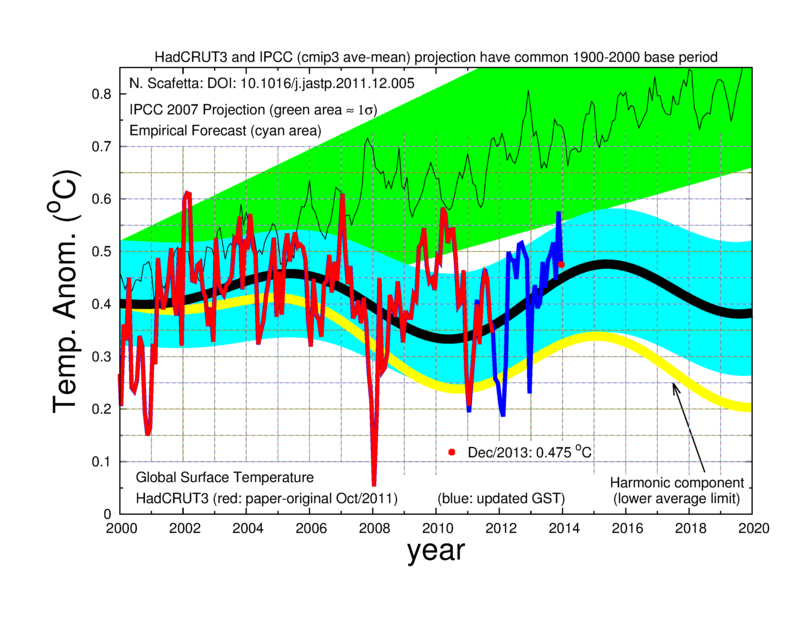 “Clear climate trends are seen from the computer simulations. Foremost the winter months will be warmer all over Germany. Depending of CO2 emissions, temperatures will rise by up to 4°C, in the Alps by up to 5°C.” Max Planck Institute for Meteorology, Hamburg, 7 Dec 2009. Erich Roeckner, Max Planck Institute, 29 Sept 2005. Readers not living in Europe might like to note we have had record-breaking levels of cold and of snow here this winter, and we have not exactly had shortages of snow in other recent ones. Has anything like that level of assurance got into your climate curriculum. If so, you might like to do some background checks on the sources, and some reality checks with recent data. There are a lot of not very credible, and not very creditable, ‘authorities’ in this area. Have any such forecasts got into your curriculum? If so, rejoice. You can use them as examples to undermine the credibility of the shoddy, shameful business of climate scaremongering in schools. The Emperors of CO2 Catastrophe have no clothes. None at all. The sooner your pupils realise that, the better. 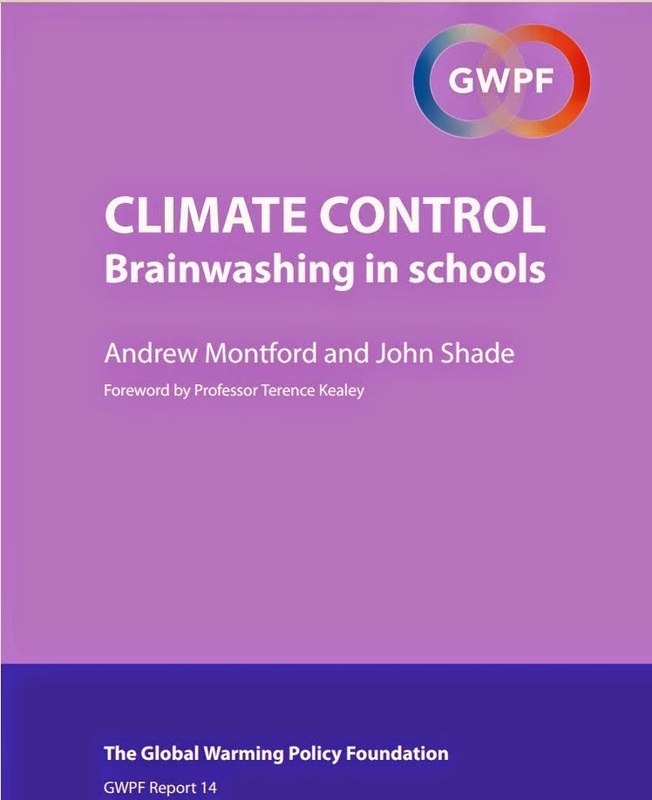 If you live in England, you might well use some of this to illustrate why curricula for children should not include 'climate change', nor 'sustainability', both being codewords for the placing of political and psychological pressures on the young first through scaremongering, and through them, on to their parents through moral blackmail. You have until 16th April to respond to a UK government invitation to comment on new guidelines for under-14 curricula. They look like a step in the right direction.